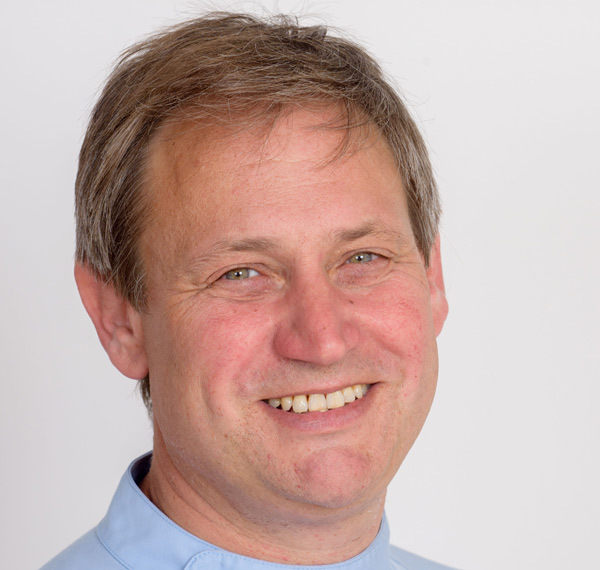 Cobie has been working in the Eastbourne area for over 20 years and is mainly dedicated to veterinary practice which he enjoys all aspects of. With 25 years of veterinary experience he still loves all aspects of veterinary surgery although he is now dedicated to the care of small animals only. He is married to Claire a local dentist and they have two children Isabel (14) and Louis (12) and family life occupies most of his spare time. He also has 2 cats Peaches and Pixie and can’t wait to get another dog - as soon as Claire will let him! Claire has been employed on a part-time basis for our surgery, regularly working Tuesday, Wednesday and Friday. 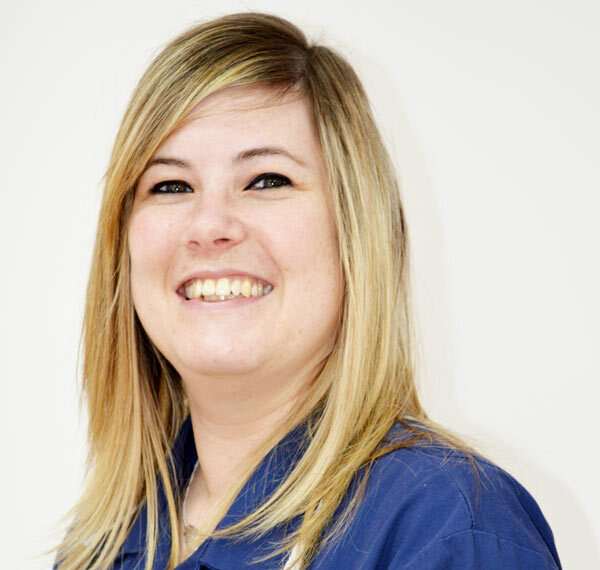 Claire continues to enjoy all aspects of veterinary medicine since qualifying from the Royal Veterinary College in 1998. Claire is married to Neil, a local farmer and has three boys, two dogs, (Buzz the Labrador and Forrest her new German Short haired Pointer puppy), 2 cats (Juniper and Thistle), 2 horses (Charlie and Millie) and chickens, so is kept rather busy in her daily life. 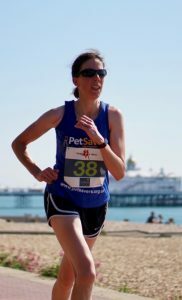 Claire, also enjoys running and cycling when she has the time and is always up to a new challenge. 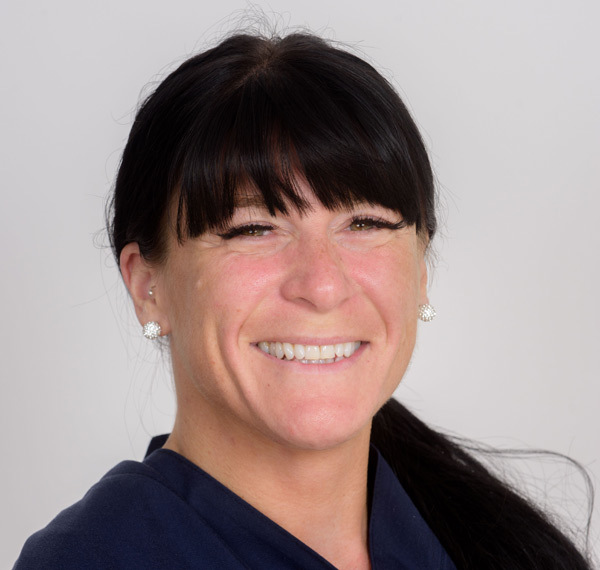 Louise has been nursing for 20 years and also loves all aspects of her varied and interesting job. Louise has 5 dogs, 10 cats, 1 cockatiel, 1 tortoise and a daughter. Louise does bodybuilding in her spare time and despite her petite size can lift 130kg! Very handy when we need large dogs lifted. Bobbie previously worked in a pet shop before joining us 3 years ago. She has an in-depth knowledge of general animal husbandry, especially for rabbits, small furries and reptiles together with training in cat and dog nutrition. She finds her role varied and exciting as well as interesting. Bobbie lives within walking distance of the practice with her long-term boyfriend. In her spare time she has a passion for drawing and all things art, as well as music and getting out and about. Lauren has been nursing for over 8 years. 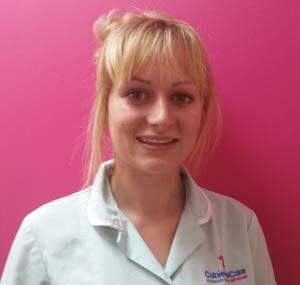 Lauren enjoys all aspects of nursing, especially anaesthesia and hospital care of all patients. She lives with her fiance Liam on a farm with 11 dogs and 1 cat. Lauren competes and teaches agility at championship level and has qualified for Olympia with her dog Zebedee. Lauren has also recently been selected for TEAM GB in Agility and you never know, you may see her on TV. Lauren is lucky enough to bring some of her dogs into work on a daily basis, where members of the public can meet them.